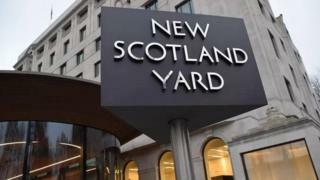 A 14-year-old girl arrested on suspicion of a terror offence has been released without charge. The teenager was detained on 14 November on suspicion of assisting a person to carry out an act of terrorism. She had been due to answer police bail in mid-December. The arrest was linked to a case in which three women have been charged with preparation of a terrorist act and conspiracy to murder, the force said.